Arxegoz Beauty’s second summer event was intended to connect the community to the women influencing Seattle’s beauty, fashion and food scene. 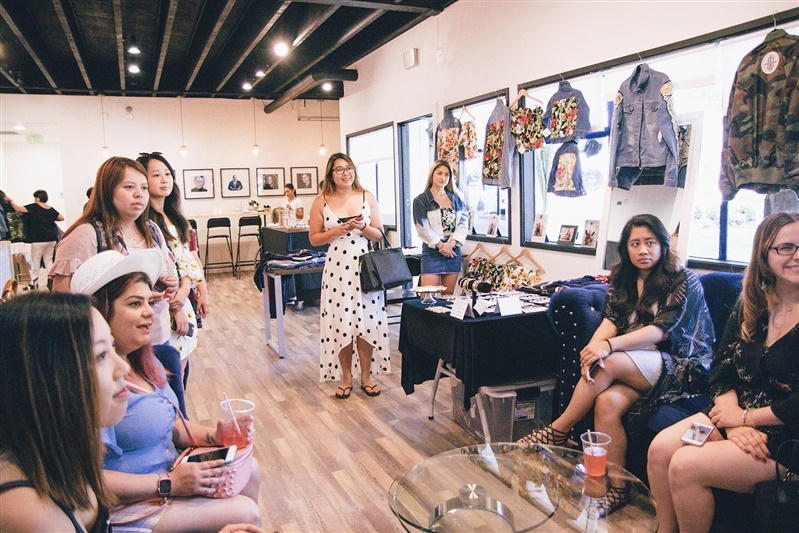 We invited a small group of bloggers and influencers to join us at the Studio to meet the owners of Kaysha Designs, Drink Mikki (formerly Nastea Co.) and Arxegoz Eats–all while being pampered with facials, makeovers and networking. 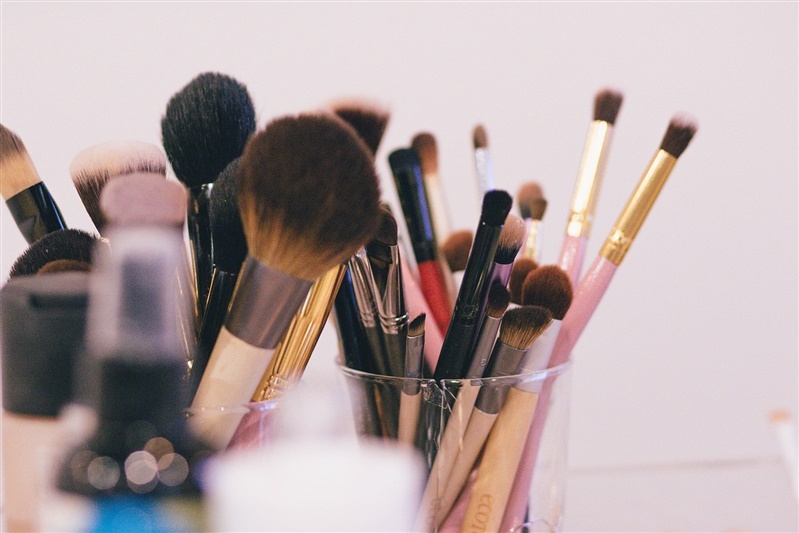 Established with the intention of building up Beauty Artists by providing a space to perfect their craft and earn a competitive wage with benefits, Arxegoz Beauty is disrupting the Beauty industry with their business model. 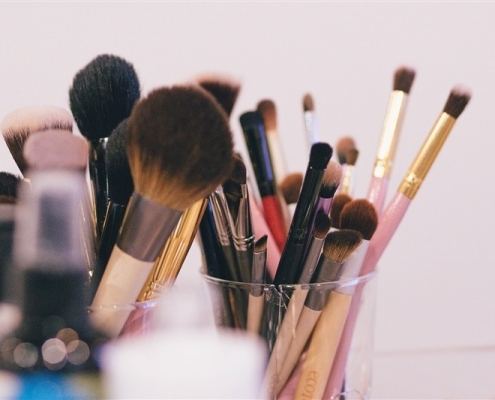 We’re setting up our Artists to be full fledged business owners by providing them the tools and resources to be a premier Beauty Studio owner further down their career path. 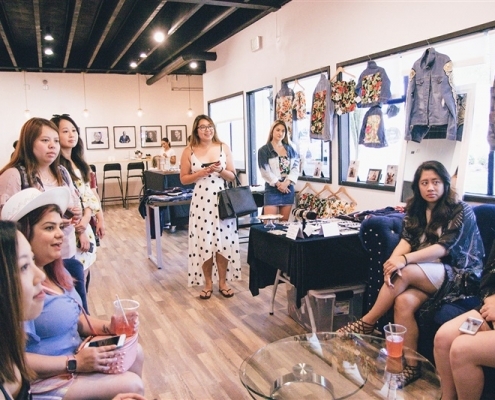 Part of this second summer event was to show case this idea and the businesses run by women that impact our community in a positive way. 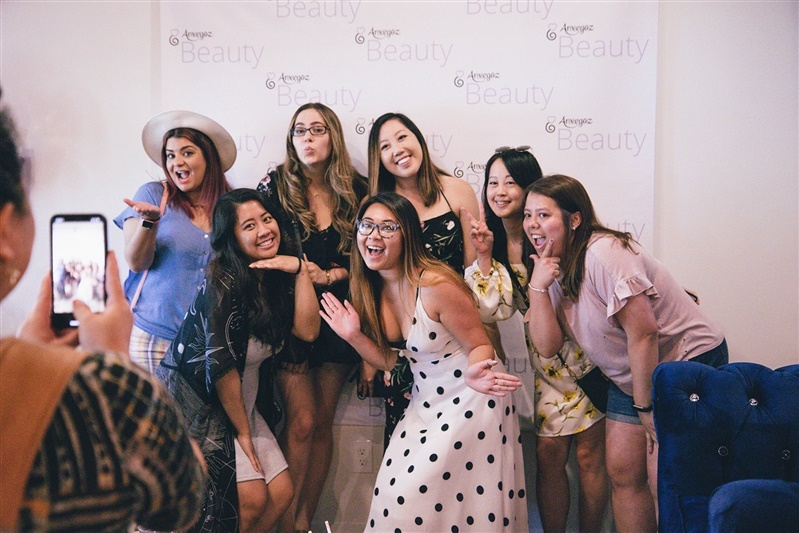 Sahily, Kailee, Monica, Joyce, Annie, Aiko and April pose for a photo at Arxegoz Beauty’s Influencer Pop Up Event. One such business was Drink Mikki (formerly Nastea & Co.). 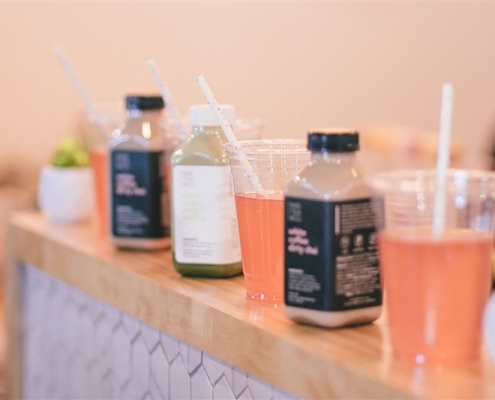 The dirty chai to-go drinks are the child product of three University of Washington college students. Kathy, Karin and Minnie developed their brand and product in a UW college course for entrepreneurs. Their simple project became a true business by the end of the class. And the ladies just ran with its momentum. 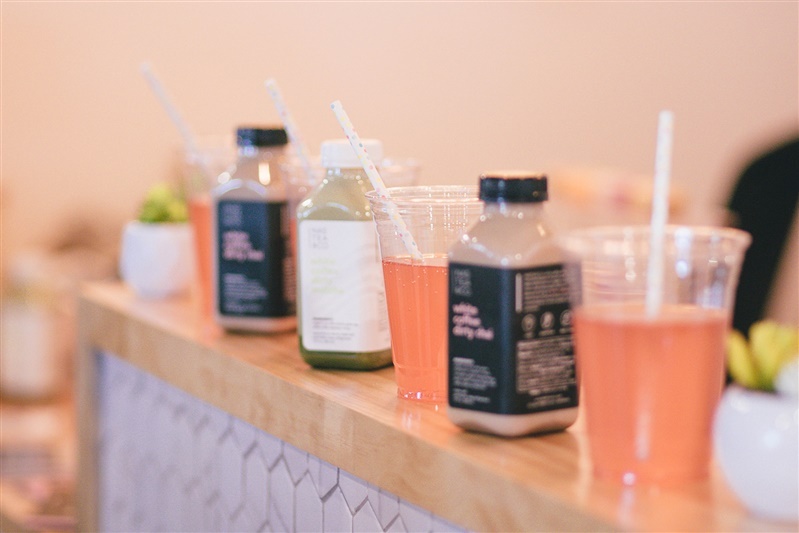 Drink Mikki can be found in specialty boutiques across the Greater Seattle region, but offer hand delivery for customers shopping online. Find them here: www.drinkmikki.com. We invited Kaysha Designs to join us as a fashion vendor for the event. 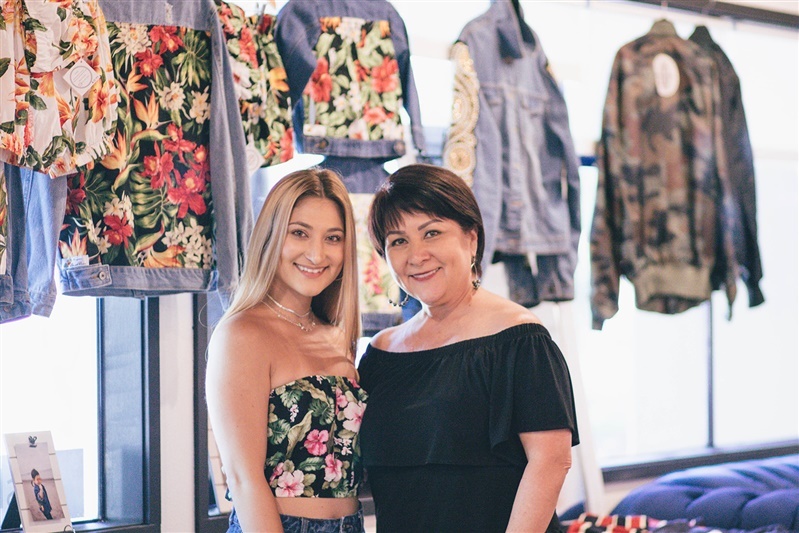 Kaysha, a native Hawaiian who has attended college in Washington state, up-cycles and hand crafts her denim jacket line. 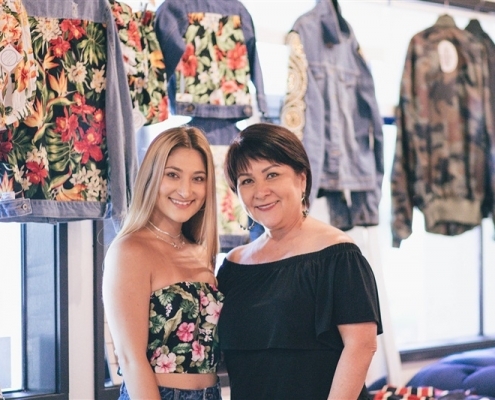 She infuses Hawaiian flair into urban apparel for women and tots. 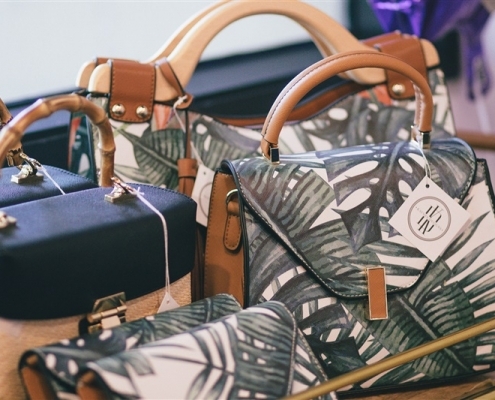 She also has an amazing line of athletic wear and accessories that complement the PNW lifestyle. You can find the latest collection of Kaysha Designs online here: www.kayshadesigns.com. Having the group of Influencers meet the owners of Arxegoz Beauty, Drink Mikki and Kaysha Designs was powerful. 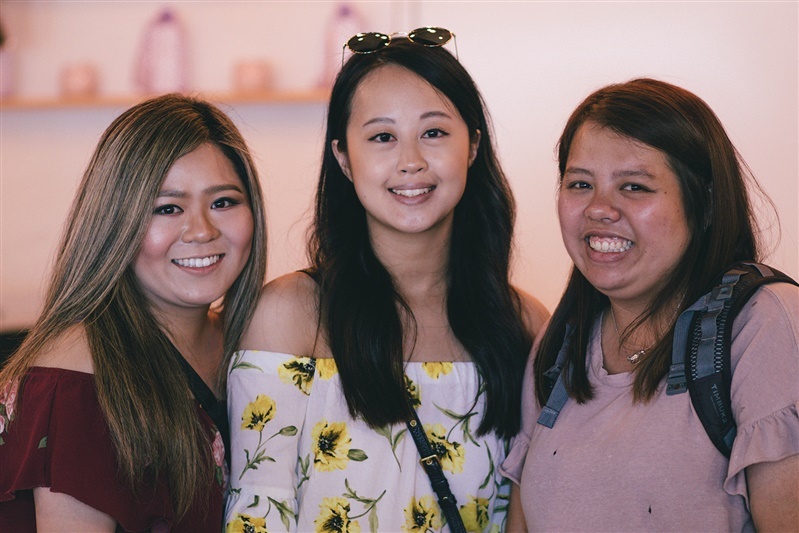 During the event, we witnessed the power of women connecting in community. Conversations heard embraced each other’s success. There were first time meets, of long time followers. And loads of Instagram-able photo ops. More importantly, there was pampering and education on beauty. 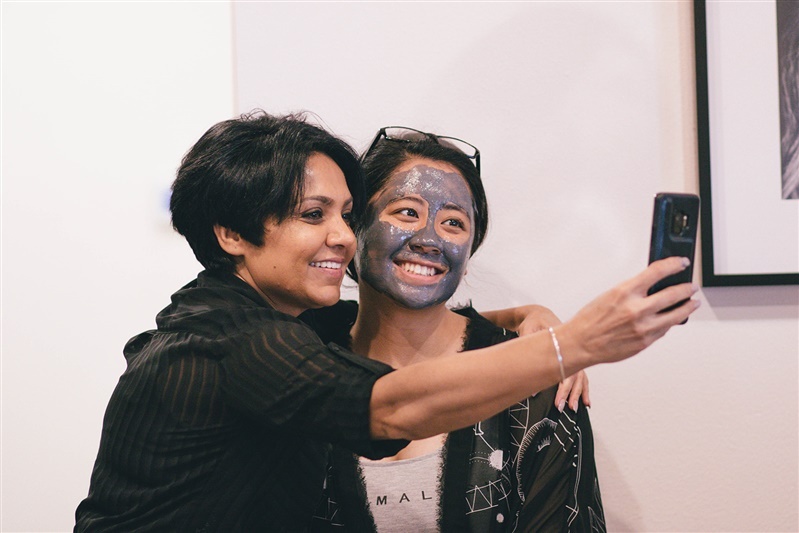 Southcenter Mall’s Origins pampered guests with a facial treat of the latest Detox and Gensing masks. 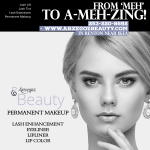 As a Beauty Studio skin care is important. 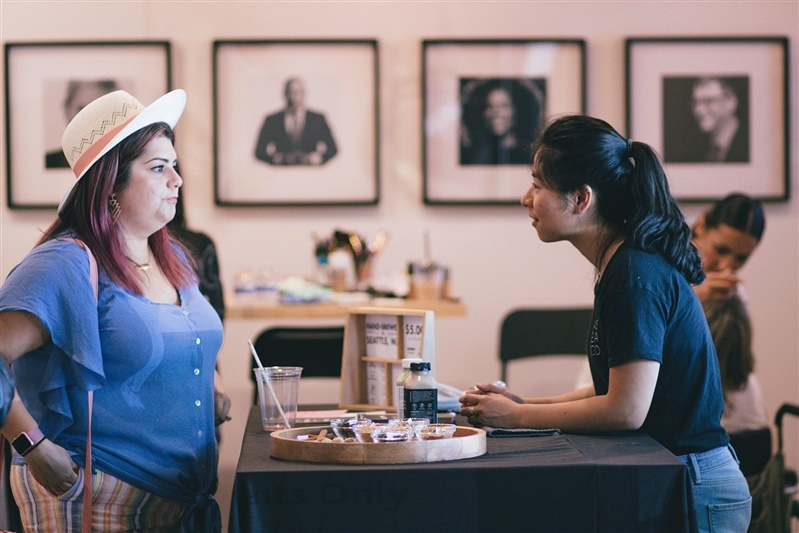 We’re thankful for Origins coming by to treat and educate attendees on the latest trends for skin care. Huns Makeup by Rej filled in for a last minute make overs for the bloggers. 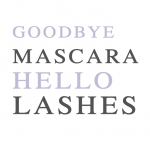 It is always a great experience to meet other certified beauty artists to collaborate with introduce to clients. 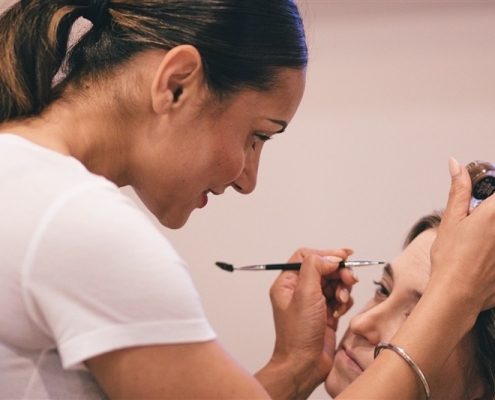 Arxegoz’s Beauty team were also available for complimentary Microblading consultations. 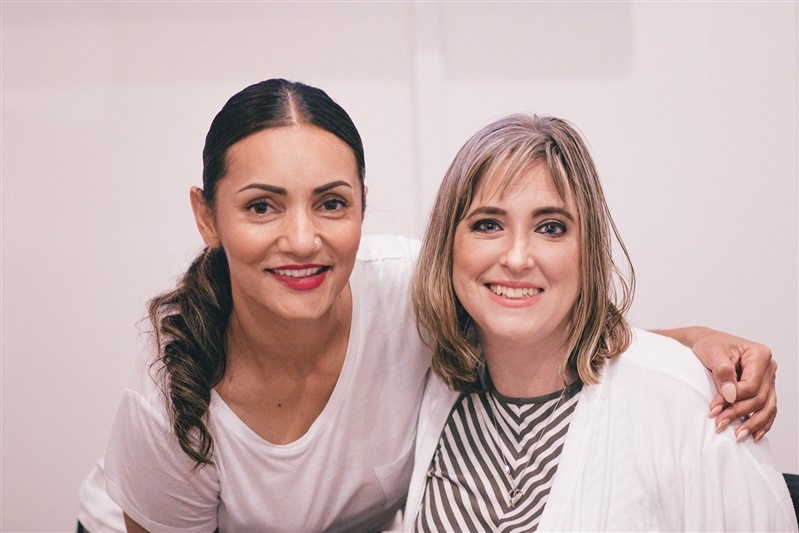 For those considering or curious about microblading, it was the perfect opportunity to meet experts and ask questions. 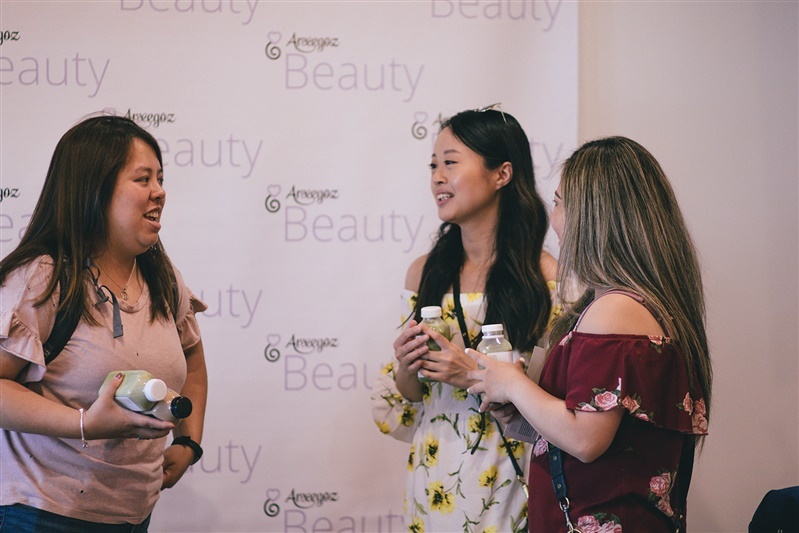 Having Origins, Huns Makeup and Arxegoz Beauty educate guests in their respective disciplines was a learning experience treat for the group. Simmy from Southcenter Mall’s Origins take a quick photo with Aprille, a Beauty guest. 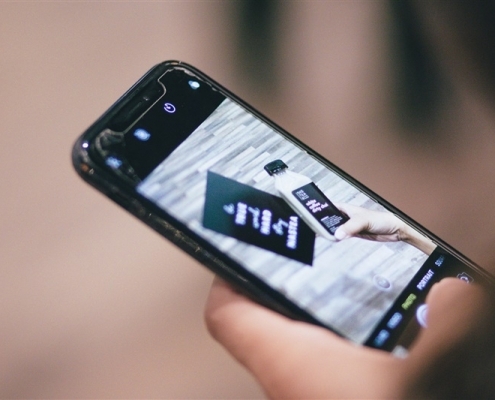 There’s a lot to be said of Influencers and Bloggers these days.For us, the best thing about Influencers is their genuine love of new experiences. This was the very first Influencer VIP group Arxegoz has ever hosted. We couldn’t have invited a better group to enjoy the day. Their insight and honest feedback helps businesses gauge their performance, customer service and delivery. They set the standard for our future events in the studio. 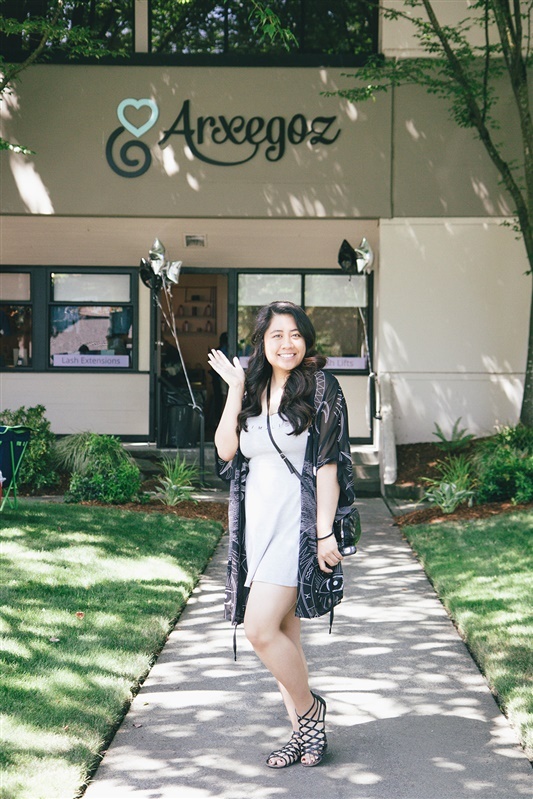 Aiko Suetsugu – Aiko talks about Seattle Living and Lifestyle in her blog and on her amazing Instagram Feed. You can follow here at @mynamisaiko. 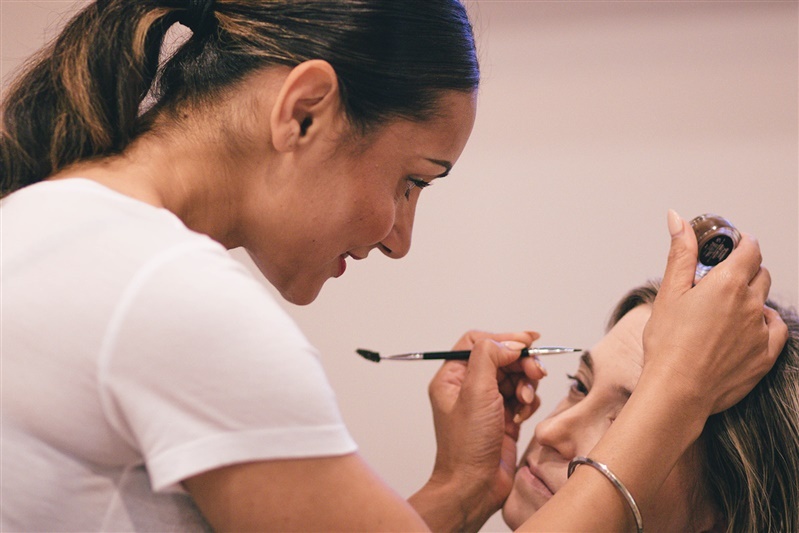 She enjoyed a microblading consultation at our event. Sahily Perez Sahily is an impeccable taste for style and color. 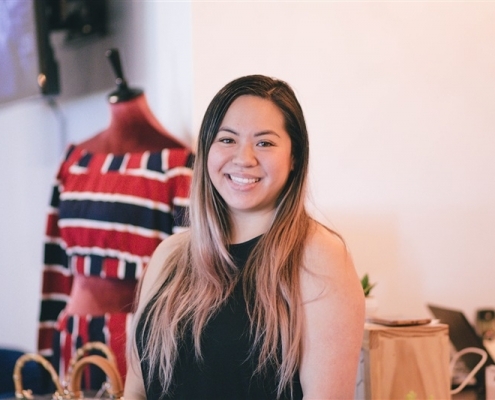 She’s been seen on Zulily socials and other brands for fashion advice and trend. You can find her at @prettyinpigment. Sharae Jenkins – Sharae lives a healthy lifestyle focused on a blance of wellness, fitness and curley hair. Find her blog Curls N Dumbbells and give her a follow @mypassion2purpose. Chef Rom from Arxegoz Eat grilling gourmet skewers for Influencers and guests. Before we get to introducing our Food Bloggers, we’d like to thank Arxegoz Eats for the fresh BBQ chicken and beef skewers made for the group of bloggers and influencers. 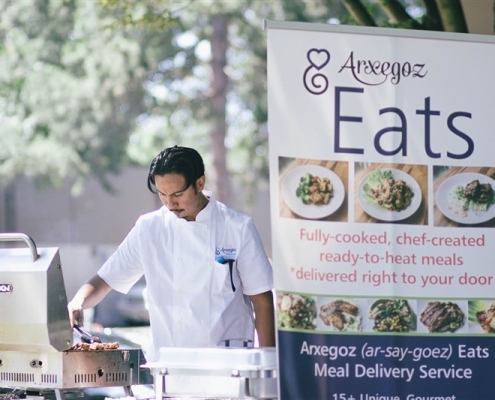 Arxegoz Eats also served up delicious skewers in our previous Pop Up event. Crave by Suite J was unable to make it due to mechanical issues of their food truck. Still, those in attendance enjoyed what company, food and drinks were served. 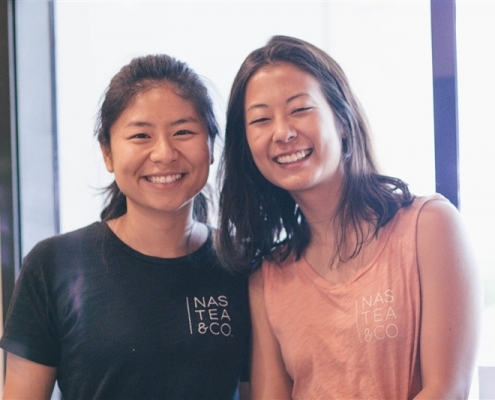 Annie Nguyen – Annie has some of the most down to earth food feeds, with home cooked meals entwined with her street food and sweet treat finds on the go. You can follow here here: @annie_eatsfood. 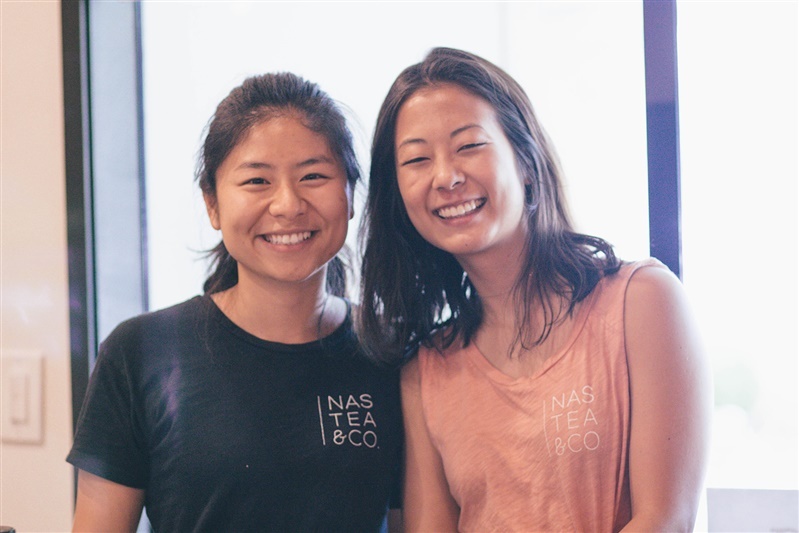 Joyce Liu — If you are into coffee, sweet treats and a clean feed, Joyce has you covered. Check out her cafe inspired feed at @j.liuuu. 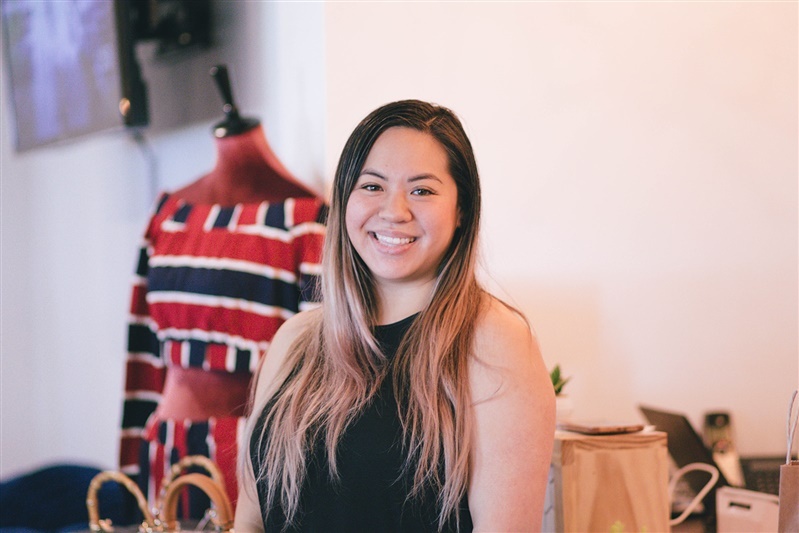 Monica Wei — Monica has awesome Savory and Sweet gram-able food pics from her travels and local Seattle Eateries. Find her feed here: @monmon.eats. 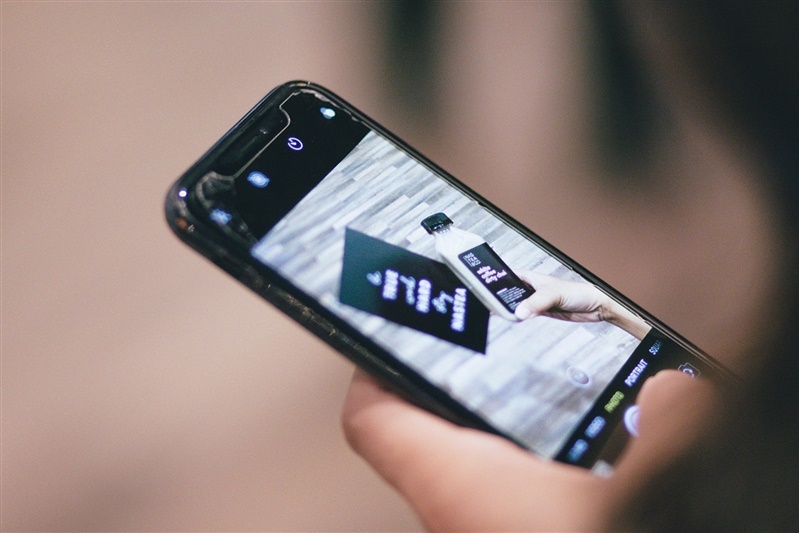 You can connect with us on Social. Follow Arxegoz Pop Up and Arxegoz Beauty to find more content of the behind the scenes and event day happenings. We enjoy hosting events because the gathering of people and talent strengths our community. 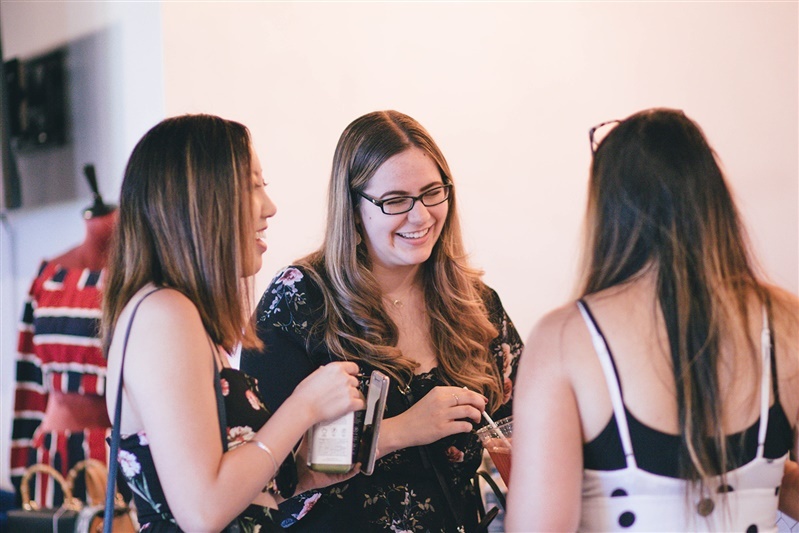 It’s by meeting in person and building relationships that we’re able to grow professionally and personally as we find our place to serve our city. We take great pride in our members, our guests and those who join us to make our events so special. Thank you to Kaysha Designs, Drink Mikki, Arxegoz Eats, Origins, Huns MakeUp and our VIP guests for making the influencer event one to remember. If you’d like to be part of our next event, please sign up for our emails. We give all the latest to our VIP subscribers. 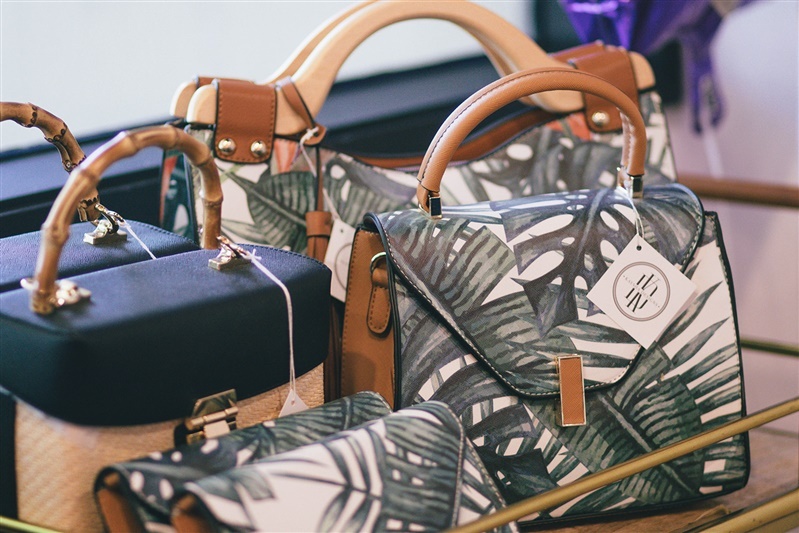 Have a small business and want to be a vendor at our next event? Or need a new retail space to show case your product? Send an email via our contact form. If you’re a blogger or influencer, send us an email at community@arxegoz.com to get on our roster for the next event! Extra special thanks to Aika from AikaFoz Photography for capturing all details of the event. Aika is a Seattle based wedding and romantic photographer whose goal is to capture one’s love story. We enjoyed collaborating with Aika. You can find more of here work here: www.aikafoz.com. Thank you, Aika!